We’ve all seen the billboard driving north on Hwy 101, right? Well Virginia Dare has returned thanks to the direction of Francis Ford Coppola Winery. 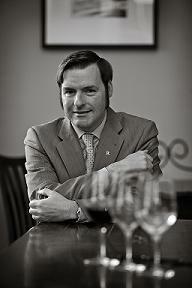 You can read my brief article about it in Napa Sonoma Magazine, published February of this year. 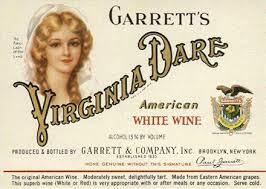 Classic Virginia Dare white wine label.